I recently picked up a Nikon Z7 and have had a lot of fun shooting stills and video with it. I offered up my Nikon Z7 hands-on review a couple of weeks ago, but today I wanted to focus less on the camera and more on some of the top accessories you can get for the Z7. Specifically, since I'm getting more and more into video, I wanted to give an overview of some of my favorite video accessories. What I like most about the Peak Design SlideLITE is that it was specifically designed for use with mirrorless cameras. Its slimmed-down 1.25-inch strap is perfect for the small Z7, and with a patent-pending Anchor link connection system, it's super easy to attach and detach from the camera. 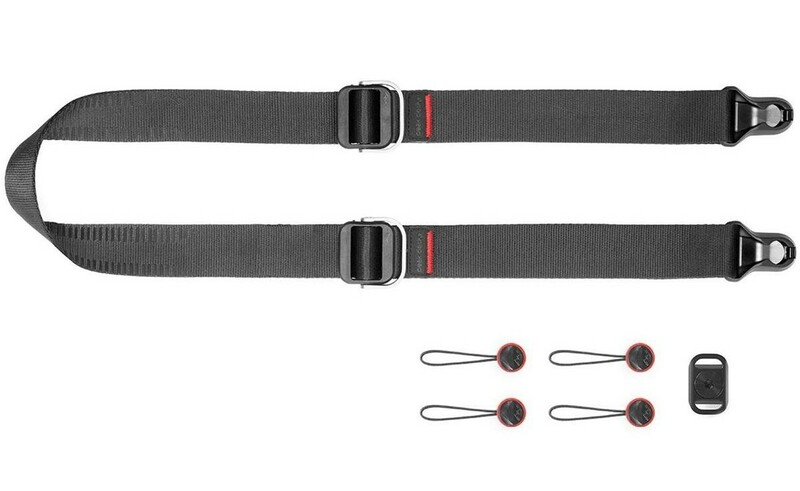 There are two aluminum quick-adjust handles to quickly change the length of the strap, and the strap has a smooth side if you want easy movements across your shoulder or a grippy side if you want it to stay in place. Best of all, this is essentially three straps in one. 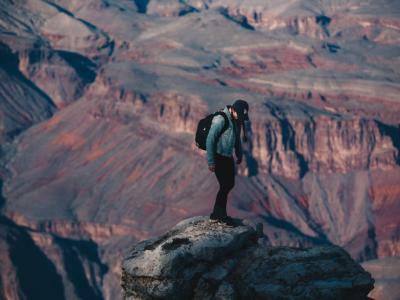 You can use it as a sling strap by connecting it to the tripod socket, as a neck strap by connecting it to the strap lugs on the camera, and as a shoulder strap by using the silicone grip to keep it in place. This thing is simply one of the most versatile straps you'll find for a small camera like the Nikon Z7! I bounce between the Peak Design SlideLITE and the Holdfast MoneyMaker Solo. That's because the MoneyMaker Solo offers a much different carrying experience and some versatility that the other strap does not. 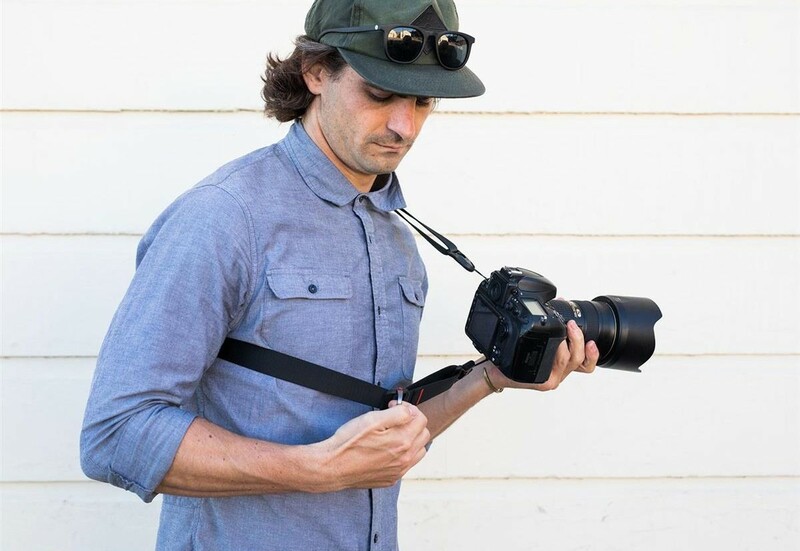 The Solo is worn as a sling strap, and with its belt anchor to keep your camera locked in place, it's a perfect solution for protecting the camera while improving your comfort. 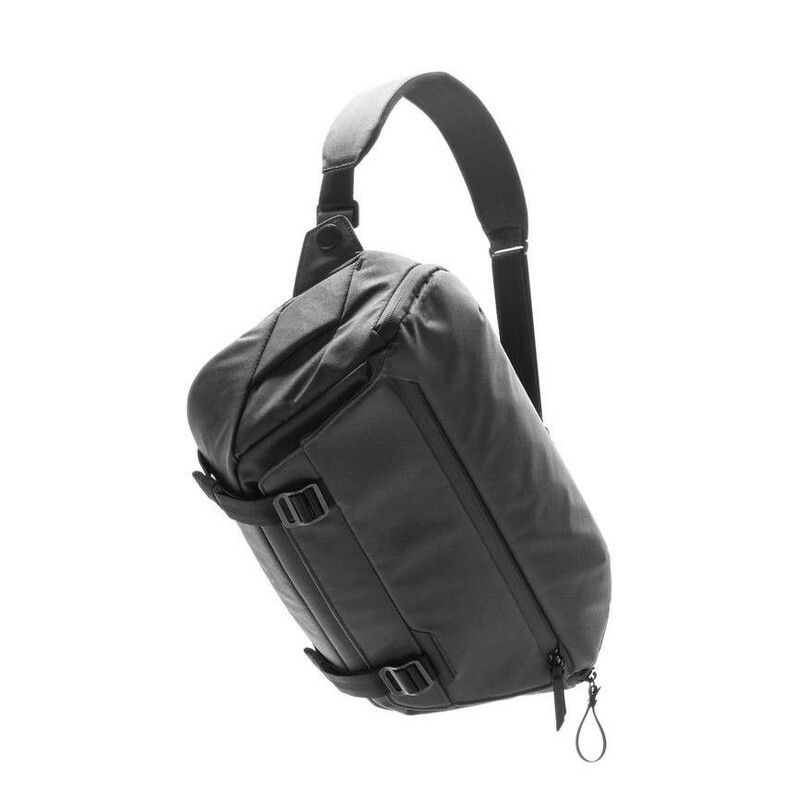 I also like the fact that the MoneyMaker Solo is expandable - you can add a Holdfast Lens Pouch or a Cell Phone Pouch to the strap to increase its carrying capacity. But even with a big lens added to the strap, this thing is ultimately comfortable thanks to its huge, contoured shoulder pad. 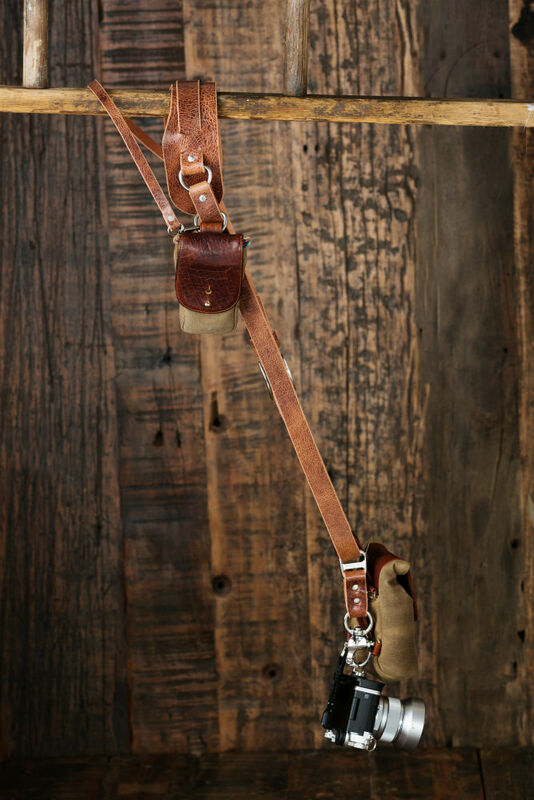 This strap is made of a single piece of full-grain leather, so it's not only incredibly durable, but it also looks amazing! For more details, read my Holdfast MoneyMaker Solo review. If you're going to use the Z7 for filmmaking, you have to have a cage. 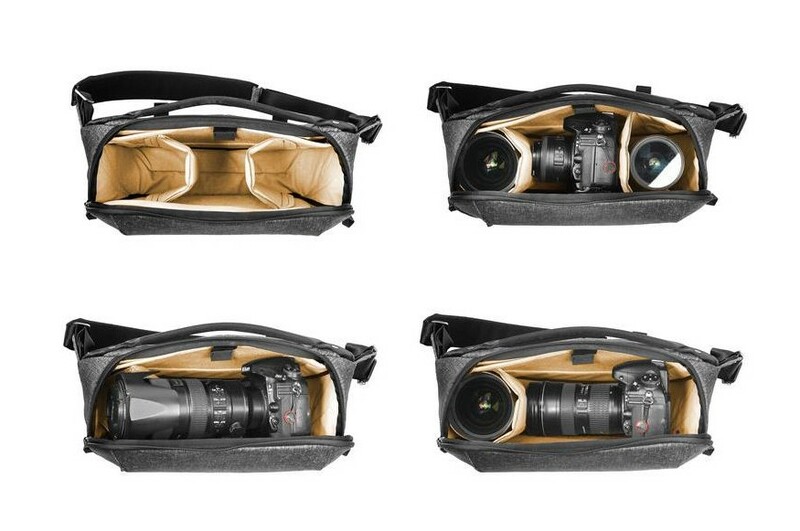 I chose the 8Sinn cage for the Z6 and Z7, and it has proven to be one of the best accessories I've purchased thus far. This thing is sturdy, yet lightweight (it's made from a single piece of high-grade aluminum) and fits the camera like a glove. It has multiple 1/4"-20 mounts as well as a built-in cold-shoe, so you have a wide range of possibilities for adding the accessories you need to create awesome videos. This rig has a comfortable grip and offers easy access to the camera's ports, battery, and memory card as well. 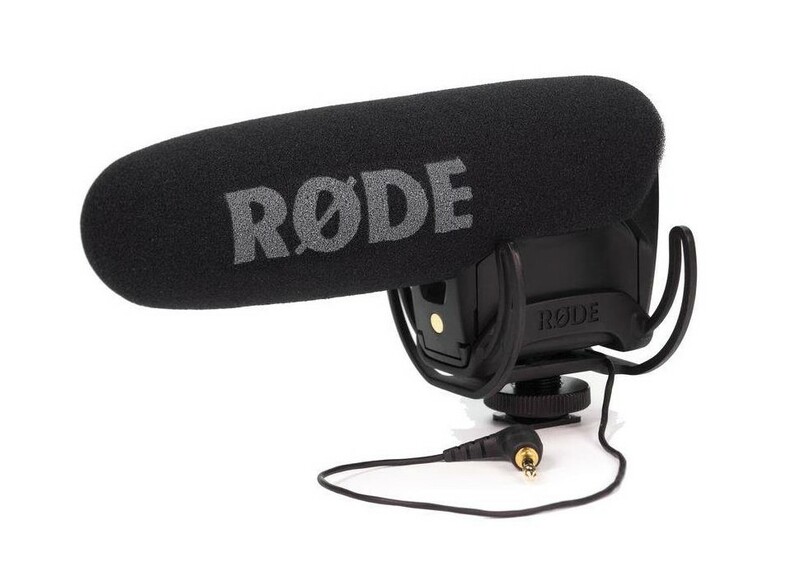 The secret to a great video is great audio, and the RODE VideoMic Pro does not disappoint in that department. 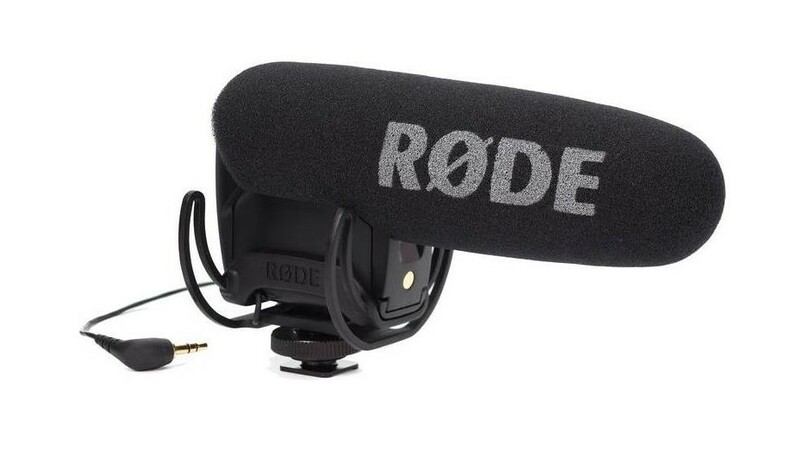 This shotgun-style mic has a 1/2-inch condenser capsule, which means you get broadcast-quality audio with a minuscule level of self-noise (just 14db). The mic's super-cardioid polar pattern means it minimizes ancillary noise, that way the audio you record is the audio you want to record. Another feature I have to mention about this mic is its Rycote Lyre shock system. Basically, this system separates the microphone capsule and electronics from the mic mount. This means there's a level of isolation that helps minimize unwanted vibrations in the mic. Additionally, I appreciate how easy this thing is to use - its controls are within easy reach on the back of the unit. Most importantly, the sound is fantastic! Yep, the good folks at Peak Design have another item on my list. This time, it's their 10L Sling bag. Frankly, this bag is absolutely perfect for this camera. While it isn't the best for my Nikon D850, my Z7 and three lenses fit just right! What's more, the design of the bag allows for quick access to my gear, including a side-load main compartment. Better yet, the main compartment has FlexFold dividers, so I can customize the interior space to suit the gear I need to carry. For what it's worth, this bag looks fantastic too! Combined with impeccable, durable construction, you simply can't miss with this bag. 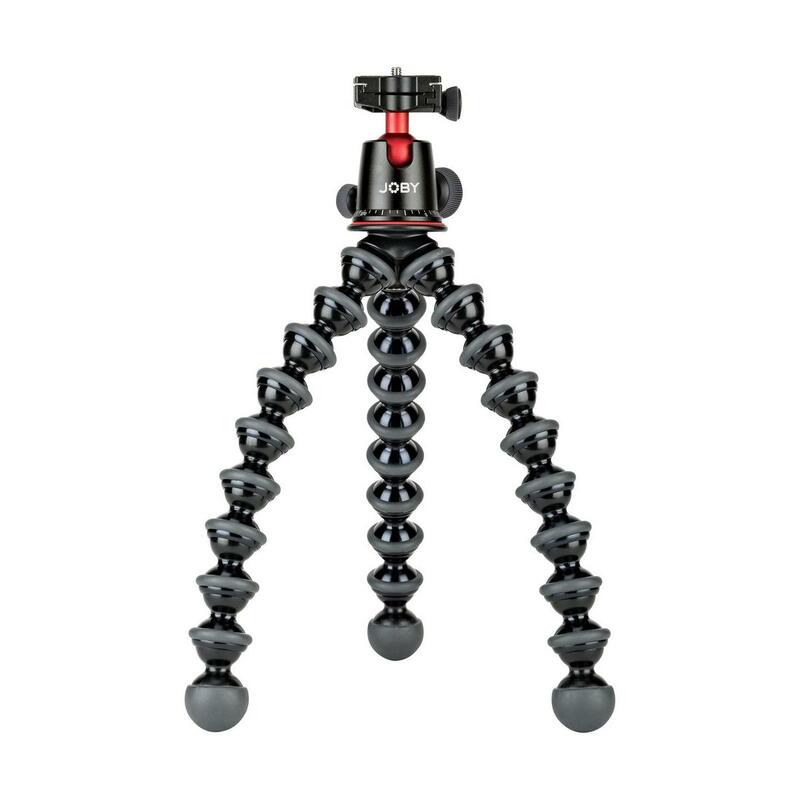 If you want to run-and-gun with your video making, a Joby GorillaPod 5K is a perfect tool to have in your bag. This thing is unbelievably versatile and can be used as a tripod or wrapped around something for stability. 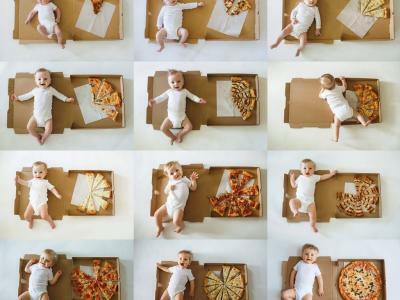 You can even use it as a grip. I have the 5K kit, which includes Joby's BallHead 5K, which offers 360-degree panning and 90-degree tilt so you can position it just right for the footage you need. It's easy to use, too, thanks to the Arca-Swiss compatible quick-release plate, and since it can hold 11 pounds of gear, I can load it up with my Z7 and a bunch of accessories without worry! 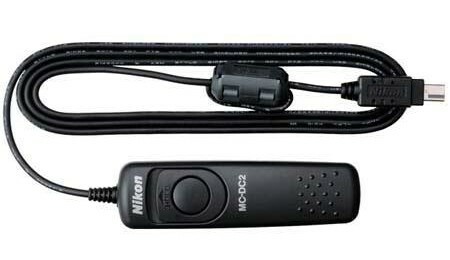 It's helpful to have a remote shutter release for all kinds of photography and videography. First, it's over three feet long, so there's plenty of length no matter what sort of photos or videos I'm taking. As I noted in my list of the top lens filters of 2018, the NiSi V5 filter kit is absolutely outstanding. But I recently picked up the NiSi V6 filter kit, and it's even better! Primarily, the V6 kit is smaller, so it fits my Z7 like a glove. 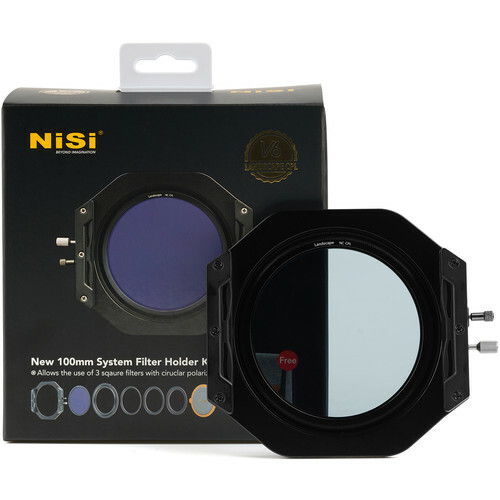 As you'd expect from NiSi, the filter holder is strong and durable due to its aviation-grade aluminum construction. The holder supports three 100mm filters with a circular polarizer as well, all of which can be arranged in any combination. In other words, this thing is beautifully made, fits perfectly, and gives me the flexibility I need to perfect my shots. 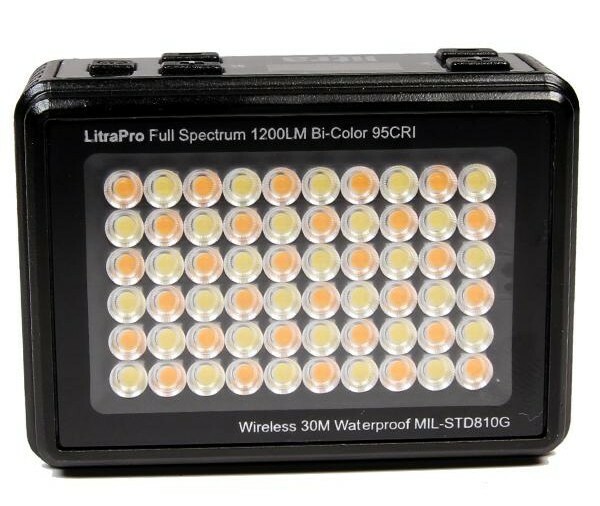 I did a full Litra Torch LitraPro review, so you can check that out for extensive details. For my purposes here, though, I just want to highlight a couple of primary feature of this excellent light. First, this little guy puts out 1200 lumens, so it's bright as can be. Second, it's the first full-spectrum bi-color compact light in the world. That means you get beautiful light with an adjustable color temperature from 3000-6000k in a small package that allows you to run and gun. Not bad, right? My Ikan Delta field monitor is, in a word, amazing. It's so amazing that I use it with my Z7 and with my Sony a6300 as well. Clearly, a field monitor is a must if you're doing video work. But any old field monitor simply won't do. 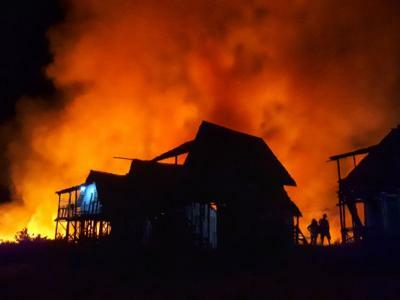 Having a high-grade monitor like the Ikan Delta enables me to get the exposure just right (and the focus right, too). This monitor is both small and lightweight, so it's easy to throw in my bag. 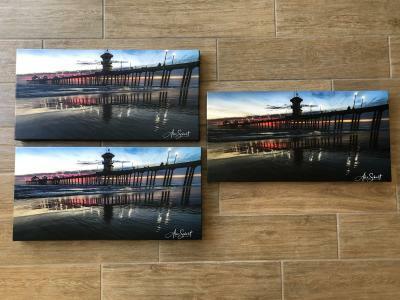 It also has superb image quality with a bright, crisp display that's easy to see even in intense daylight. 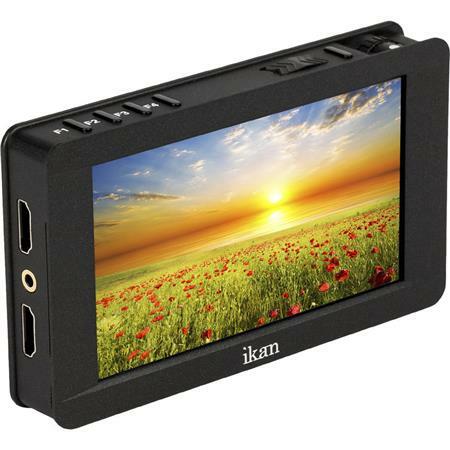 Add in a histogram and audio meters, guides, false color, peaking, and zooming capabilities, as well as HDMI input and output (with 4K UHD support), a USB for loading 3D LUTs, and many other goodies, and you have the makings of the ideal field monitor for video work! 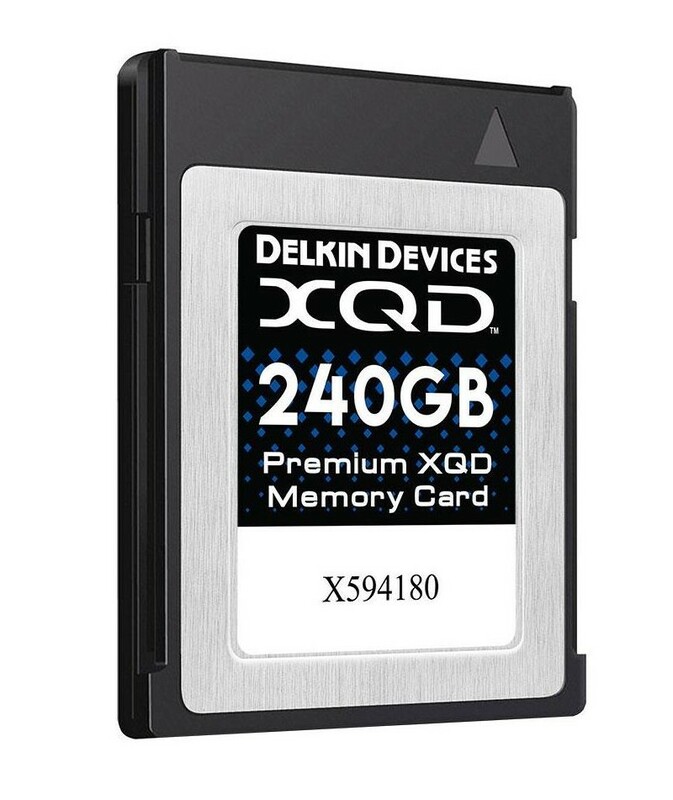 A big, fast memory card is certainly a must for video work, and the Delkin Devices 240GB Premium XQD Memory Card fits the bill for sure. Aside from unmatched performance, this memory card was designed and built to be strong, reliable, and durable over the long term. 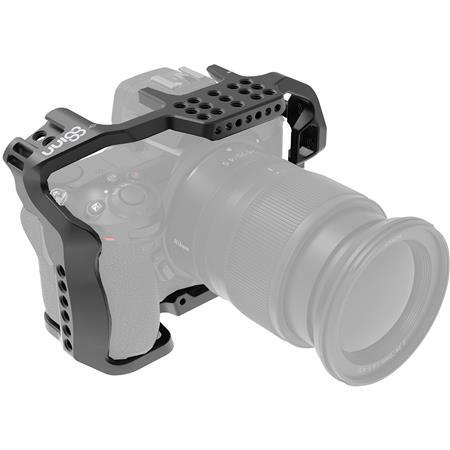 It's version 2.0 compliant and was designed specifically for use with high-end cameras. As such, it boasts recording speeds over 400MB/s, including DCI 4K and full HD at 180 fps. 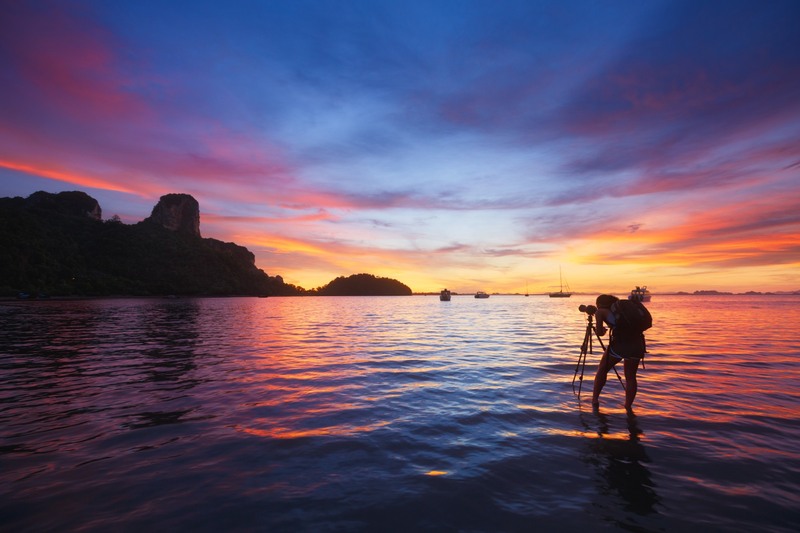 If you're shooting stills, it can handle up burst shooting of up to 200 RAW images without delay. Talk about performance! 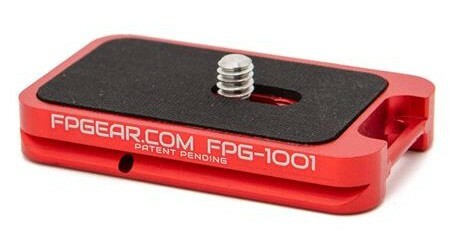 Having a quick-release plate is invaluable, and the Fusion Photo Gear FPG-1001 is one that I wholeheartedly recommend. 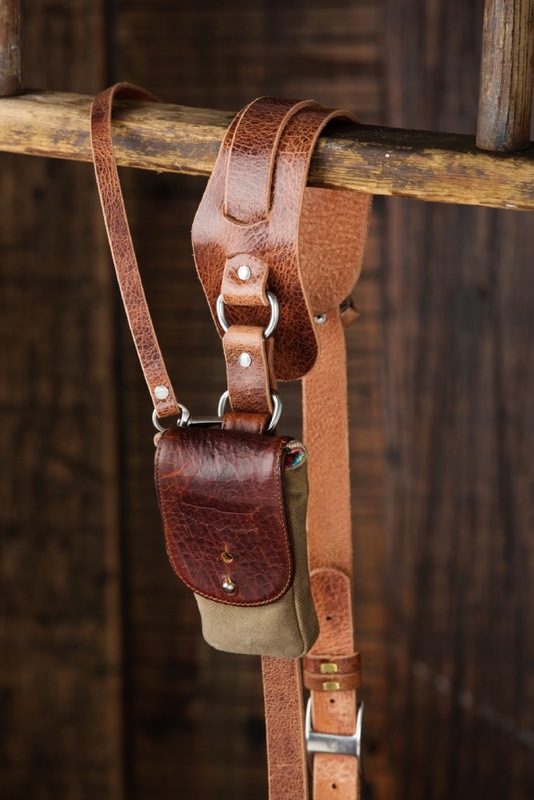 This rig has a deployable attachment loop, which allows you to quickly connect a shoulder strap to the plate, like the Holdfast MoneyMaker Solo. 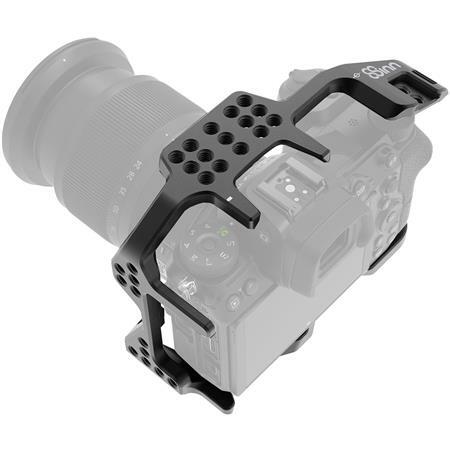 This is a feature that's on Fusion Photo Gear's L-brackets as well, which are among the best L-brackets on the market. There's a connection point for a hand strap as well as a 1/4"-20 accessory hole too. It's a supremely secure plate given that it has an anti-twist pad that locks it into place. 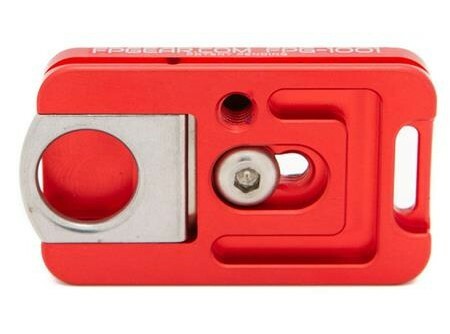 There's also a captive screw for securing the plate to the camera. In other words, it's just a beefy, reliable, and convenient plate that's a must-have if you shoot with a Nikon Z7!